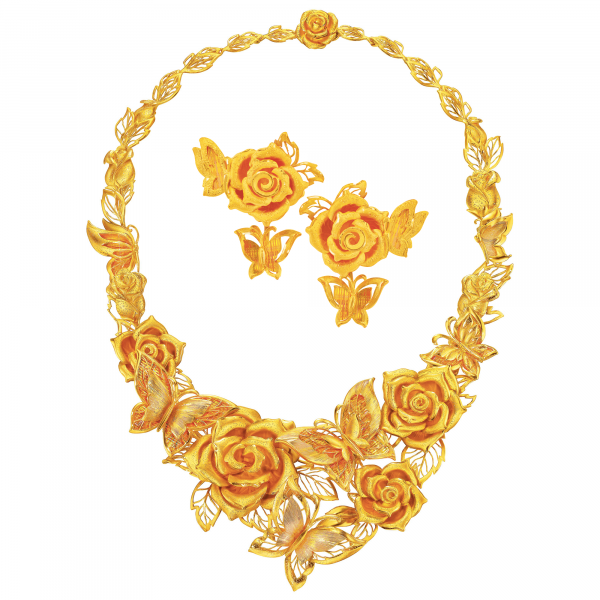 Chow Tai Fook is opening an 820-square-foot branded shop in Laox Watch, a tax-free store located in Shinjuku, a Tokyo transit hub. It will sell gold and gem-set jewelry. 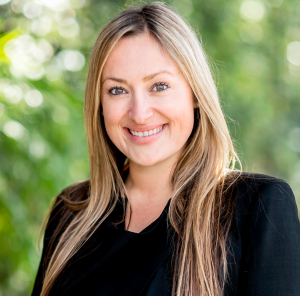 Brianna Miller (pictured) has joined Tacori as a territory manager for the Northeast. She previously worked for Stephen Webster and Ippolita. Sir John Parker, chairman of Anglo American, the mining company that owns 85 percent of De Beers, will step down from that post after eight years. Vacheron Constantin has appointed Louis Ferla its new CEO. He replaces Juan Carlos Torres. Scott Girouard has been promoted to North American sales manager for Pease & Curren Refiners. 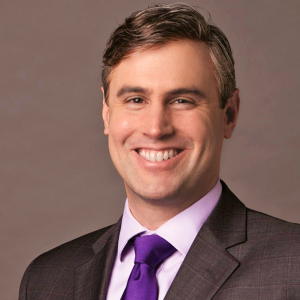 He ­previously served as regional refining consultant for the Southeast. Peter Kramer has been appointed Breguet brand president for the U.S. and Canada. He previously worked at Chanel as executive director of sales and network development for watches and fine jewelry. Anna Martin, senior vice president of global development and beneficiation for GIA, has been elected president of the Diamond Empowerment Fund board of directors. She follows ­Phyllis Bergman, who served in the position for five years. Carson Glover (pictured), a veteran of Tiffany & Co., Harry Winston, and the De Beers account at J. Walter Thompson, has joined the Peninsula Hotels as its new director of global communications. 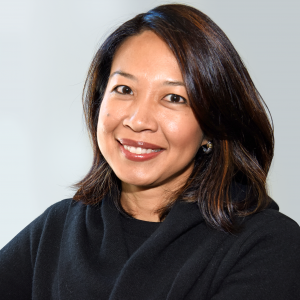 The Bangkok-based Asian Institute of Gemological Sciences has named Barbara Wheat president. Wheat is leaving her post as executive vice president of the Natural Color Diamond Association. Russian diamond miner Alrosa has chosen Sergei Ivanov Jr. as its new CEO, replacing Andrey Zharkov. ­Ivanov is the son of Sergei Ivanov, Russian president Vladimir Putin’s former chief of staff. The World Diamond Council has named Marie-Chantal Kaninda its new executive director. A resident of the Democratic Republic of the ­Congo, Kaninda previously worked for De Beers and Rio Tinto. The Jewelers Vigilance Committee has appointed Tiffany Stevens its new president and CEO. She succeeds Cecilia Gardner, who served in those positions for 18 years. Citizen Watch America has ­appointed Barbara Garces (pictured) its first chief digital officer. Garces has led digital teams at Ralph Lauren, Godiva Chocolatier, and the Metropolitan Museum of Art. Diamond Dealers Club is moving from its longtime home at 580 Fifth Avenue to the International Gem Tower on West 47th Street in New York City. The Plumb Club is opening its membership to companies that don’t exhibit at its pavilion at JCK Las Vegas. It’s part of a three-year plan that will see the group increase trade show involvement, expand branding and marketing, and take a greater industry leadership role. Al Gilbertson, GIA’s project ­manager of cut research, received the ­Accredited Gemologists Association’s 2017 ­Antonio C. Bonanno Award for Excellence in Gemology on Feb. 1 in Tucson. The award is presented to those who have made significant contributions to the field of gemology. 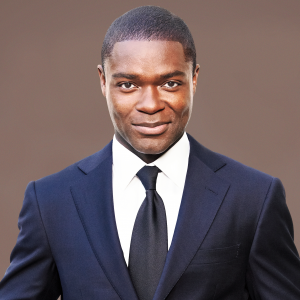 The Diamond Empowerment Fund will honor Helzberg Diamonds, actor David Oyelowo (pictured) and former South African first lady Graça Machel at its annual Diamonds Do Good Awards gala on June 4 at the Four Seasons during the JCK show in Las Vegas. The American Gem Society will honor GIA distinguished research fellow James Shigley with its Lifetime Achievement Award on July 25 at the Plaza hotel in New York City. Myriam Gumuchian, co-owner of the Gumuchian brand, and Peter Engel, president of Fred Meyer Jewelers, will both receive the AGS Triple Zero Award for their contributions to the industry. Former Zale Corp. vice chairman Leo Fields died Feb. 12. He was 88. Jules Roger Sauer, the onetime refugee who built Brazil’s Amsterdam Sauer into an internationally recognized gemstone giant, died Feb. 1. He was 95.